Known throughout the world for producing motoring icons including the Corvette and the Camaro, Chevrolet is a name steeped in history. 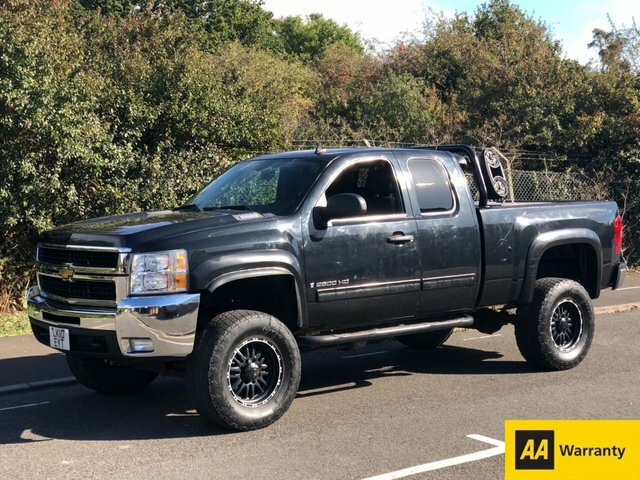 Here at BCL Cars Ltd you'll find great choice of quality used Chevrolet cars for sale in Feltham, with options to suit every budget. Whether you're looking for a vehicle with the power and style of a used Chevrolet Corvette, or something a little more practical like the Chevrolet Aveo supermini, a member of our team will be able to help. All of our used cars come fully inspected and we'll always go the extra mile to ensure you're fully satisfied before you drive away from the forecourt. 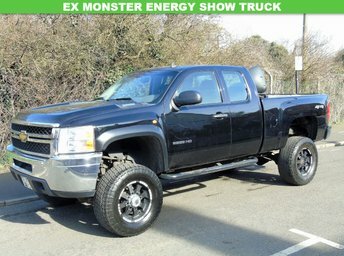 Browse our latest vehicles online and be sure to contact a member of staff with any questions.